We all like to be organized, have clear counters and table, and be able to see contents in a drawer, or a shelf. We don’t want to spend time hunting for things, then finding them a week later when you’re looking for something else! Here are some tips to make projects manageable that will leave you feeling so good. Choose one and make it fun by setting a timer for 10-15 minutes. When you have finished, acknowledge your accomplishment, and ask yourself if you are on a roll and want to do another, or save it for another day! 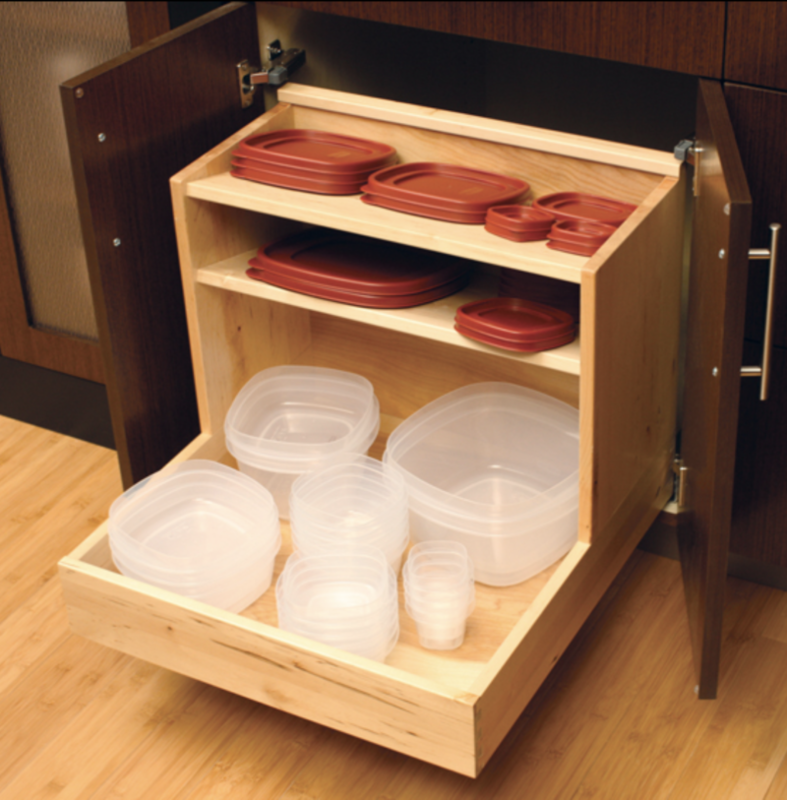 The common kitchen challenges are the utensil drawer, “Tupperware drawer,” and the catch all drawer. You may need to buy a few things before you get started to help with efficient organization. Make sure you have a good drawer divider for utensils. You may want a wall magnet strip for knives since drawer storage may not be safe and a knife block takes up counter space. Take out all your utensils, sort into what you frequently use, what you need on occasion, and what you have not been using. Keep what you frequently use close to the prep area, and only if you have generous space left you can keep the specialty items in that drawer as well by dividing the two groups, or find another space for them. Get rid of the old or unused by donating if in good condition. Take out all the Tupperware/storage containers and match up with lids. Repurpose or donate what is left. If you have a small drawer of pens and miscellaneous, get a scratch piece of paper, and keep only the pens that write, donate excess to a school, and keep them together in a container in the drawer. Pass along those miscellaneous things you have not needed. If your junk drawer is magazines, newspapers, let go of old issues that you didn’t have time to read. Or tear out the article you do want to read and donate or recycle the rest. When remodeling, make sure you have ample storage space, the ability to tuck away heavy appliances that are on the counter, and have a walk in pantry for an easy assessing what is needed for restocking and for retrieval. Specify frameless cabinets, they offer more storage space, including in the drawers. Include roll out shelves in the lower cabinets for easier access, and check out the food storage container drawer and pots and pan drawers that are available—there are even drawers designed for plates! Happy Decluttering!